Spend your time in Bora Bora, a breathtaking volcanic atoll surrounded by a natural lagoon, all protected by a coral reef. The snorkelling here is as spectacular as you’d imagine, but if that’s too much activity, simply immerse yourself in crystal blue waters, with temperatures never straying far from the mid 80s. 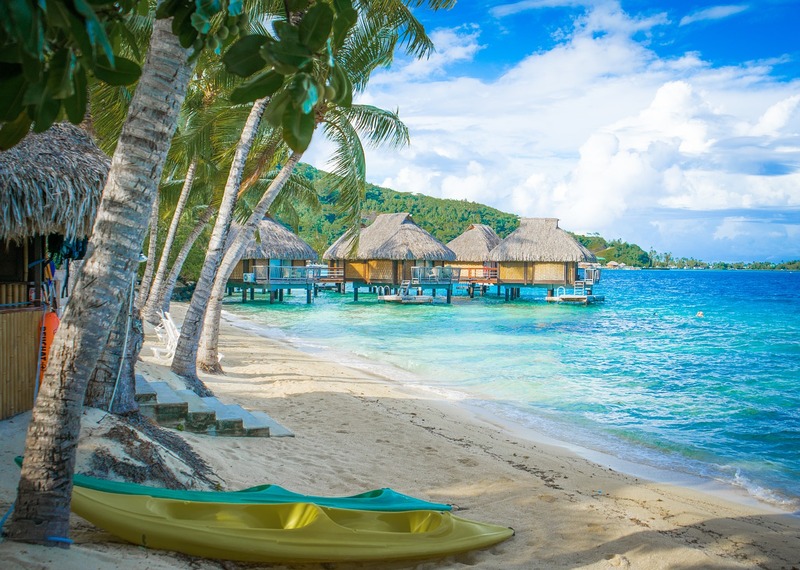 However you choose to indulge, Bora Bora is the ultimate South Sea Islands experience. 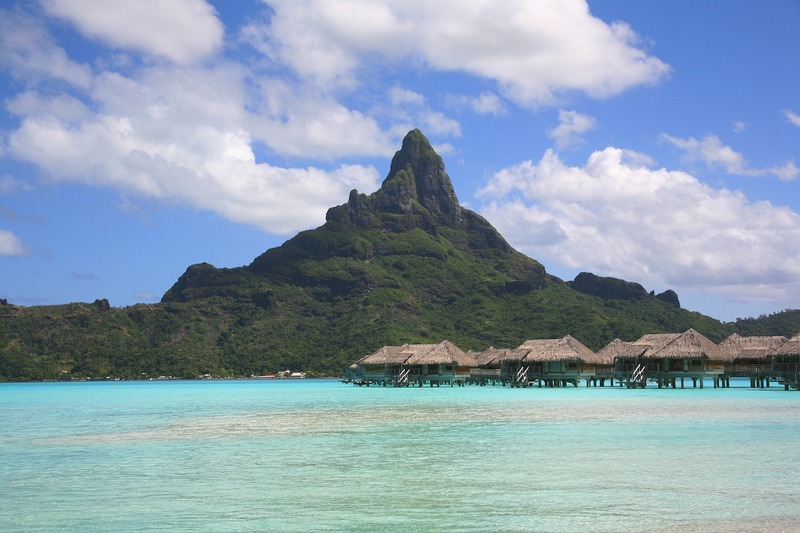 Bora Bora is truly one of natures most inspired creations. 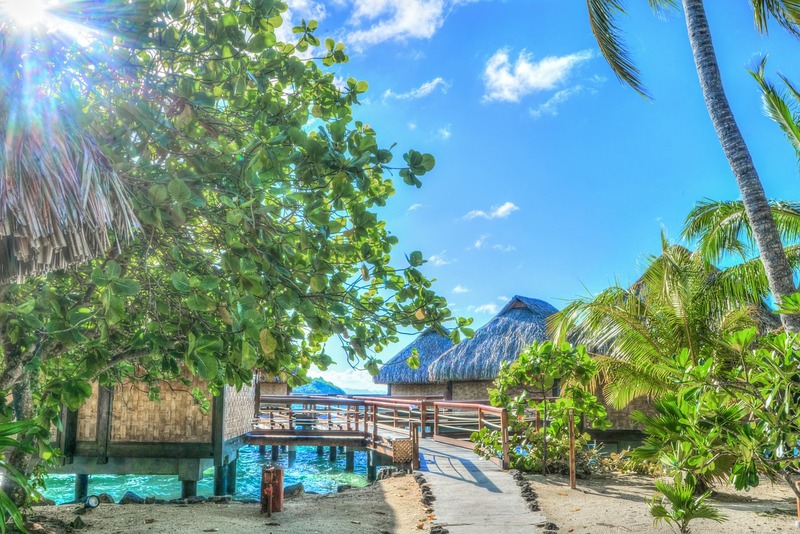 The lagoon offers many pleasures, explore a small Motu islet, don a snorkel and mask to view the fish and coral in this natural aquarium and then dry off on one of Bora Bora’s brilliant white sand beaches. For many visitors Bora Bora is the ultimate South Seas Experience. *Prices are “from”, per person, twin share, for travel in economy class on Air Tahiti Nui and partner airlines out of Vancouver. Airline taxes and fees are included. City Tax of approx. 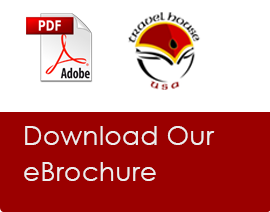 US $2 per person per night is not included and payable in destination.